What size Boschert Safety Chucks do I have? 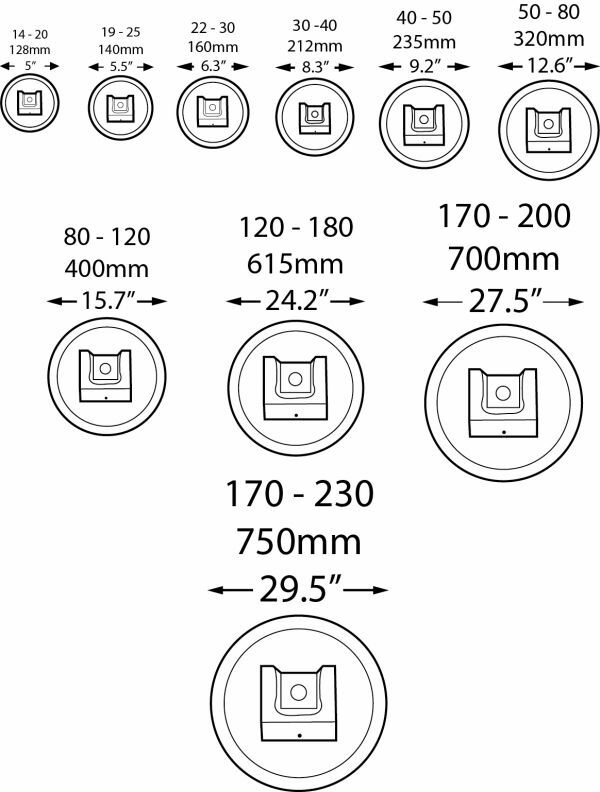 One way to determine what size Boschert Safety Chuck you have isto measure the diameter of the chrome plated tilting locking collar (hand wheel) and to know the size of the square opening in the Safety Chuck seat (pocket). Please note: chucks with Type II lock have a different from standard diameter handwheel. Where are Boschert Safety Chucks manufactured? Boschert Safety Chucks are manufactured in the town of Hauingen in Germany. Boschert, LLC. purchases Safety Chuck sub assemblies from Boschert GmbH in Germany, and assembles them into complete Safety Chucks here in Mobile, Alabama. Click here for our manufacturer's website. Can I retrofit a Boschert brand Safety Chuck in place of the Safety Chuck brand I currently use? 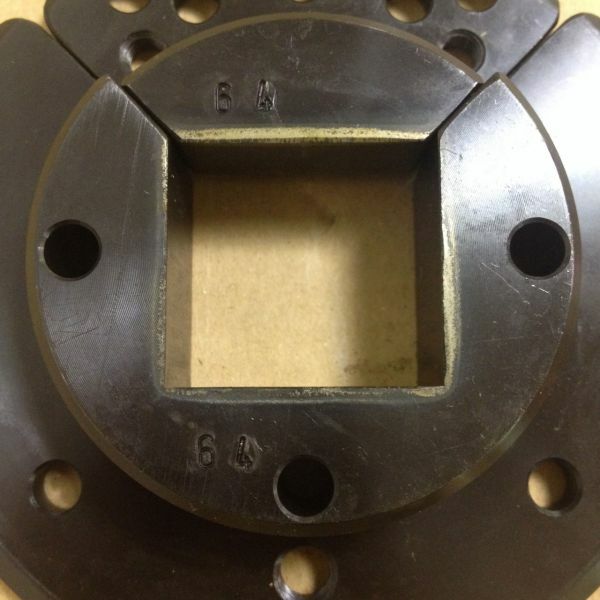 What is the centerline dimension from the bottom of the Safety Chuck to the center of the Safety Chuck? 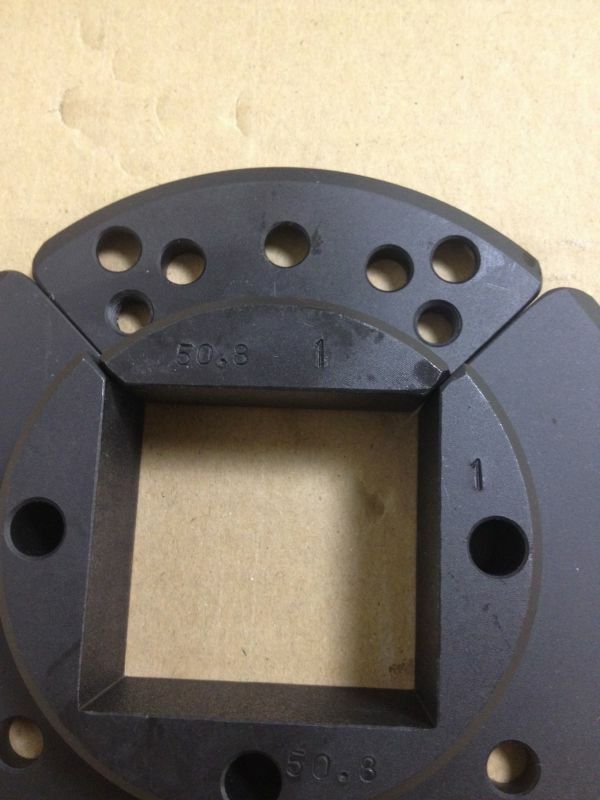 What is the size of the required square opening in the seat of the Safety Chuck? What is the diameter of the drive shaft? What is the length of the drive shaft from the back of the housing of the Boschert brand Safety Chuck? What is the distance from the back wall of the square seat to the mounting hole for the Safety Chuck? Due to safety - Boschert Safety Chucks used on a Turret/Carousel stand must have locks. Matching numbers for shaft and handwheel.